Some of you have experienced the misery of compromised sites in 2012, it’s not fun or cheap and if you didn’t I promise you don’t want to. The most simple preventative maintenance you can do for your WordPress site is keep your WP, themes & plugins up to date. Nothing is a guarantee, but an updated site makes hacking less appealing for sure. Eco-Office Gals is offering a reduced rate on our WordPress Monthly Maintenance package through the end of the year! Let us keep your website up-to-date so you don’t have to remember to do it – or worse yet forget to do it and pay the price of a compromised site! Use this reduced price rate to set up a monthly subscription via paypal for WP maintenance. The button will remain active through January 2, 2013 to start off the new year right! This is a $240 annual savings on 1 website and multi-site packages enjoy even bigger savings. 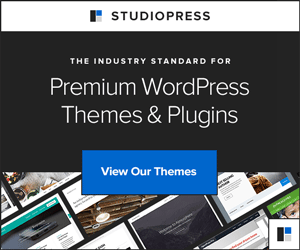 Give your WordPress site a gift it will thank you for! Happy Holidays! 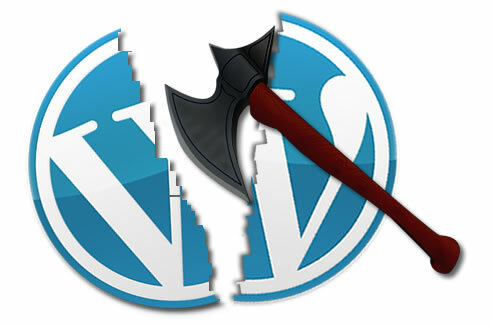 This offer is no longer available, you may still sign up for WordPress Maintenance here. « Merry Christmas from Eco-Office Gals 2012!